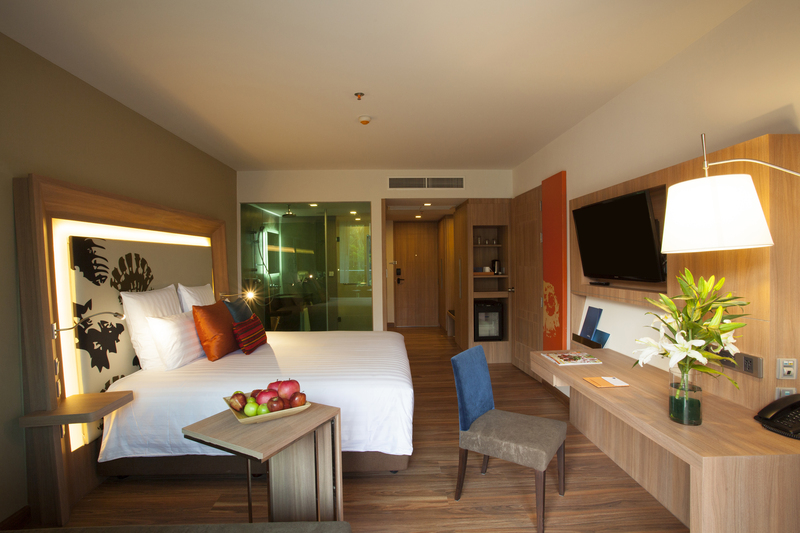 Novotel Phuket Kamala Beach is located on the west coast of Phuket on the beach at Kamala, near Phuket Fantasea, 30 minutes from Phuket International Airport. 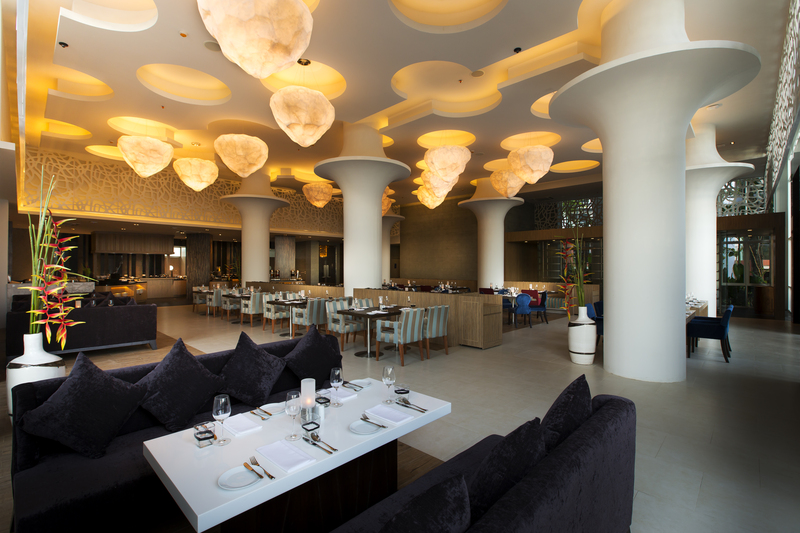 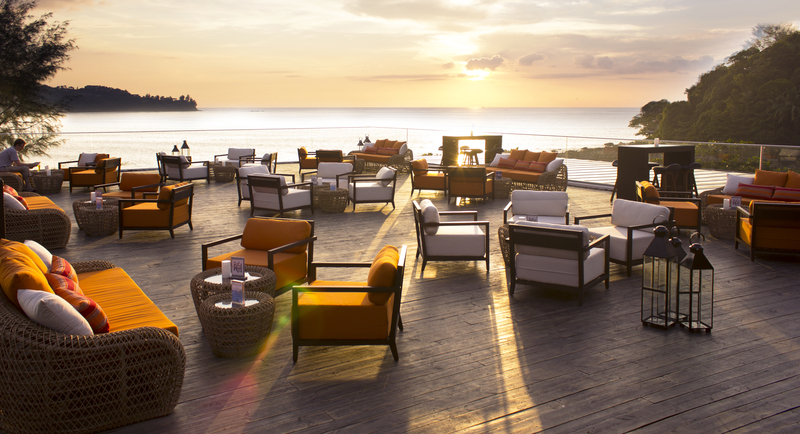 The resort offers amazing views of the Andaman Sea and features direct beach access, an all-day dining restaurant & roof top bar overlooking the sea, lobby bar, swim up pool bar, In-Balance Spa & Fitness, Kids Club, Free Parking, Free WIFI, complimentary shuttle service to Patong. 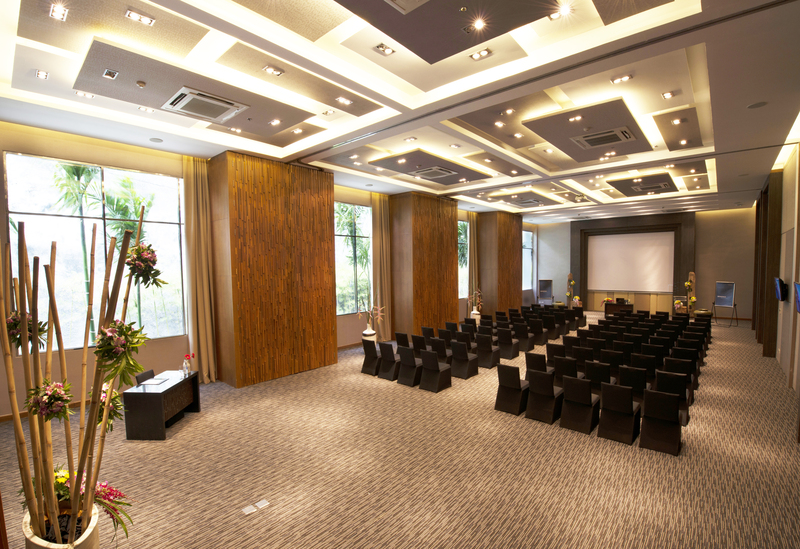 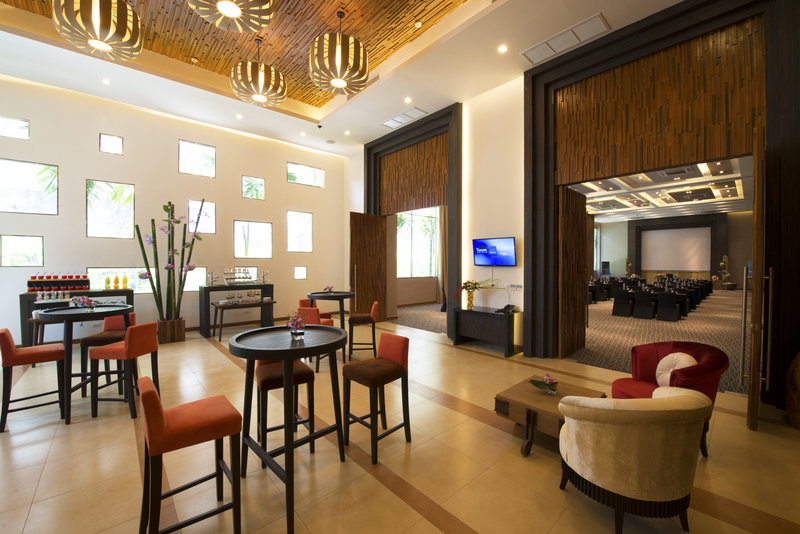 Modern conference and meeting spaces offer pillar less rooms with natural sun light and high ceilings with state of the art audio and visual equipment which makes the area versatile and unique. 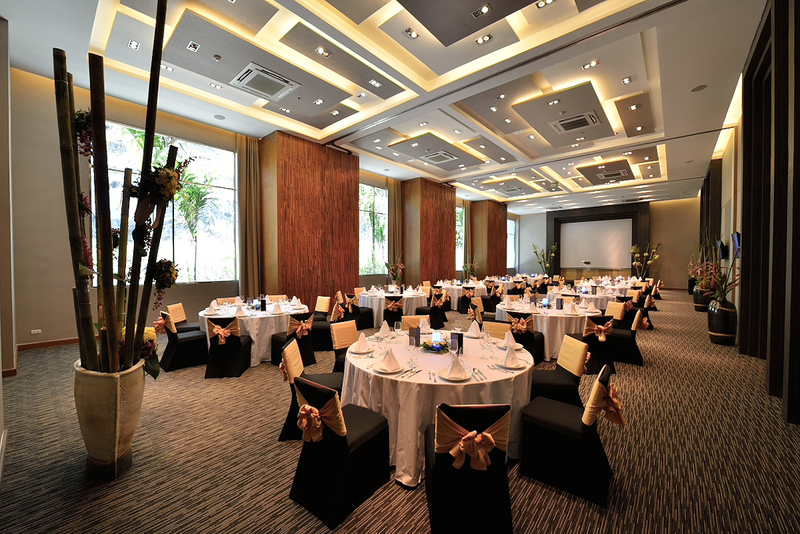 Multi-purpose rooms that divide into 4 separate rooms allow catering up to 220 delegates and a separate pre function area for 120.